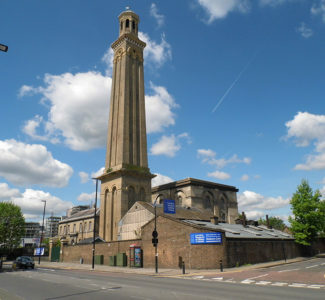 The London Museum of Water & Steam is recognised as the most significant surviving site of water pumping development both in the UK and internationally. The Museum is an independent, not for profit charity that receives no funding from the government or private bodies. The Museum was awarded £ 1,972,600 from the Heritage Lottery Fund in 2013 to create new exhibitions and interpretation, develop a new educational offer and provide a community space. 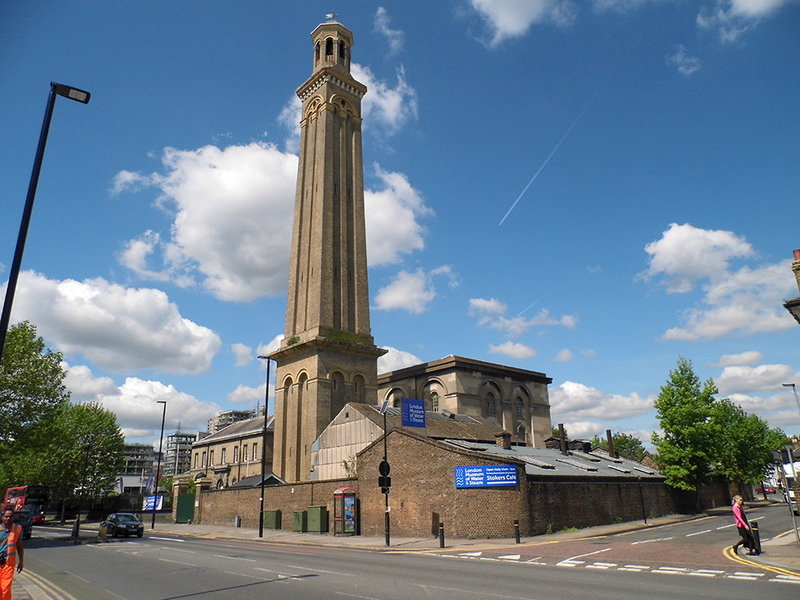 London Museum of Water & Steam must continue fundraising to support the maintenance of the Grade I & II listed buildings, restoration of engines, and for future projects such as achieving full visitor access to the standpipe tower. Please give generously and contribute towards a sustainable future for the Museum for many generations to come and enjoy.